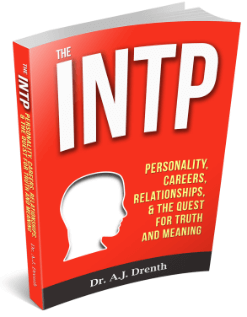 One reason Myers-Briggs typology is so valuable is it helps us more clearly see that much of what happens within each personality type–intratype dynamics-is also paralleled in the interactions among the various types-intertype dynamics. 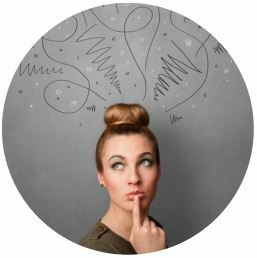 More specifically, each personality type has certain cognitive functions that they naturally trust and embrace, as well as those they tend to be wary and suspicious of. 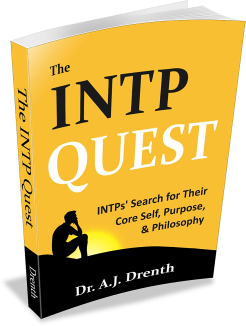 Moreover, if we consider an individual function (or pair of functions) as representing a given personality type, we can see how embracing or rejecting certain functions within ourselves might also relate to a tendency to accept or reject personality types who display those same functions. We might even go as far to suggest that, in many cases, we are not accepting or rejecting others for rational reasons, but largely on account of our congenital taste or distaste for their functional preferences. Viewed this way, external conflicts might be viewed largely as projections of inner typological aversions and conflicts. One approach to resolving or reducing outer conflict, then, might involve an attempt to understand and resolve our inner conflicts. Toward this end, a good understanding of typology in general and type dynamics in particular, is warranted. 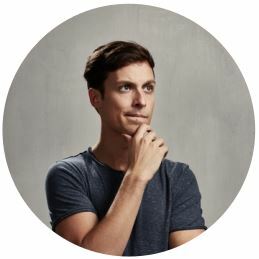 The basic rule for determining the degree to which a given personality type will embrace or reject a given psychological function is as follows: The higher the function is positioned in the functional stack, the more likely we are to trust and embrace it. The lower a function is in the stack, the more apt we are to be wary of it or find ourselves at war with it. Typically, we describe the functional stack as being comprised of four functions, namely, the dominant, auxiliary, tertiary, and inferior function. In this post, however, we will also consider the four functions that are not a primary part of the functional stack. We understand these other four functions to be unconscious “shadow” functions. They can be labeled the fifth, sixth, seventh, and eighth functions. 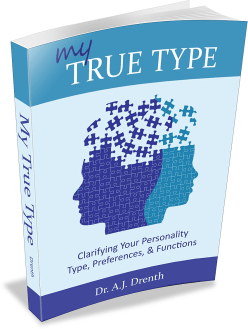 In light of the above, it is worth noting that personality types with opposite preferences are not synonymous with those possessing opposite functions. For instance, while STPs type preferences fall opposite those of NFJs, they utilize all the same functions. STJs (as well as NFPs), however, have no functions in common with NFJs. And because Si and Te are the least conscious of all functions for NFJs, we suggest that STJs will be the most difficult types for NFJs to find easy rapport, compatibility, and mutual understanding with. Fortunately, such typological differences are not insurmountable. We could certainly find exceptions within each of these groupings (perhaps even in our own personal circles), demonstrating that types with opposing functions can develop good rapport and even close friendship. Nevertheless, the above analysis remains useful for helping us think in terms of functional differences, explaining why we might struggle to find quick rapport or mutual understanding with certain personality types.